Handouts are given at each lesson and full email and phone support is provided throughout the course. There is also a certificate and rosette when the puppies graduate at the end of the course. While your new puppy is too young to go out, start its training at home with a one hour session, including advice on toilet training, mouthing, getting used to collars and leads, sits, downs and recalls. 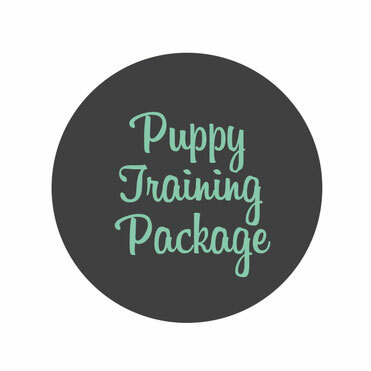 The younger a puppy starts learning, the easier you will find training. Any mistakes you make at an early age are harder to correct later. Manual included. 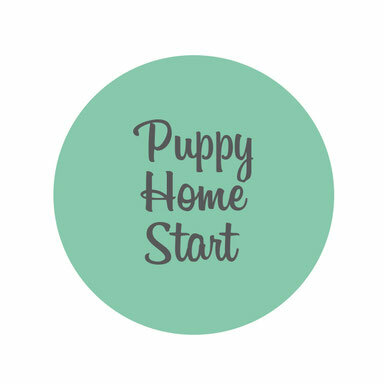 Save £21 if you sign up for a Puppy Home Start and six week Puppy Training Classes. Advanced training up to Kennel Club Good Citizens Gold standards and other services offered to meet your requirements. Please call 01323 482142 for details.